You don’t have to stand around long in this business to hear someone paint YouTube as the devil – a money-grabbing Google cash cow built on the back of content it played no part in developing. Speak to Believe boss Denis Ladegaillerie, however, and he’ll tell you a very different tale. Ladegaillerie’s digital distribution and artist services company earns 20% of its overall revenues worldwide from YouTube, and sees it as a vital revenue and promotion tool. Half of that YouTube revenue comes from official music videos, with over 45% earned on user generated content – and less than 5% on music streams only (for videos featuring the cover of an album or picture). “There is no other significant payout opportunity anywhere else for these assets,” Ladegaillerie tells MBW, citing the lack of a credible video subscription service in our exclusive interview below. Instead of slapping YouTube users with stringent takedown notices, French-born Believe has employed 50 people worldwide solely to build technology that finds and monetizes videos featuring music within Believe’s catalogue. According to BuzzAngle data, Tunecore, which was acquired by Believe in 2015, had the highest share of both audio and video streams (by volume) outside of the majors in the US last year. Together, Believe and Tunecore claimed a 5.5% share of the audio streaming market, with a 5.3% share of the video streaming market – and a 5.4% share when both formats are combined. Across the UK, Germany and France, Ladegaillerie tells us those numbers are closer to 8%, and just under 20% in France alone. Amongst Believe’s standout success stories are clients including 17-year-old French producer Petit Biscuit, who has 9m monthly listeners on Spotify and a debut EP which has amassed 200m+ streams across all platforms. Meanwhile, Irish singer/songwriter Gavin James (crowned Breaking Artist at MBW’s A&R Awards last year) has reached platinum sales status in Sweden, the Netherlands, Norway, Belgium and Ireland across two singles and his debut album, Bitter Pill. Fellow Irishman James Vincent McMorrow has 150m streams, silver and gold sales, while bedroom producer Brolin has tallied 10m streams to date. 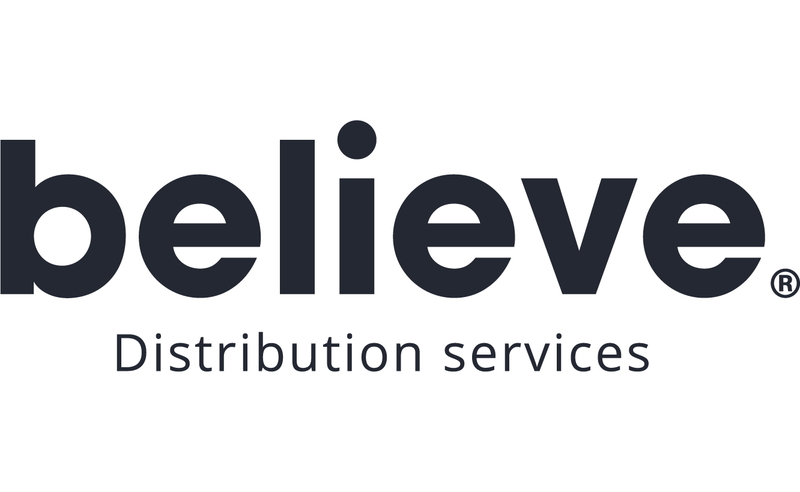 Ladegaillerie tells MBW that Believe, which has 32 offices worldwide, has been profitable for six years, and generated over $285m in digital music sales in 2016 – up 40% on 2015. The company raised $60m during a third round of investment in 2015, led by Technology Crossover Ventures (TCV), which is also an investor in Spotify and Netflix – while, thanks to fellow investors including XAnge and Ventech, total money raised to date is $68m. In 2016, Believe expanded into Norway by partnering with local independent music company Indie Distribution, and it bolstered its presence in France with the acquisition of indie label group Naive. The firm also has a foothold in China thanks to a distribution deal with Tencent. In terms of future investments? “We’re looking at opportunities,” says Ladegaillerie. 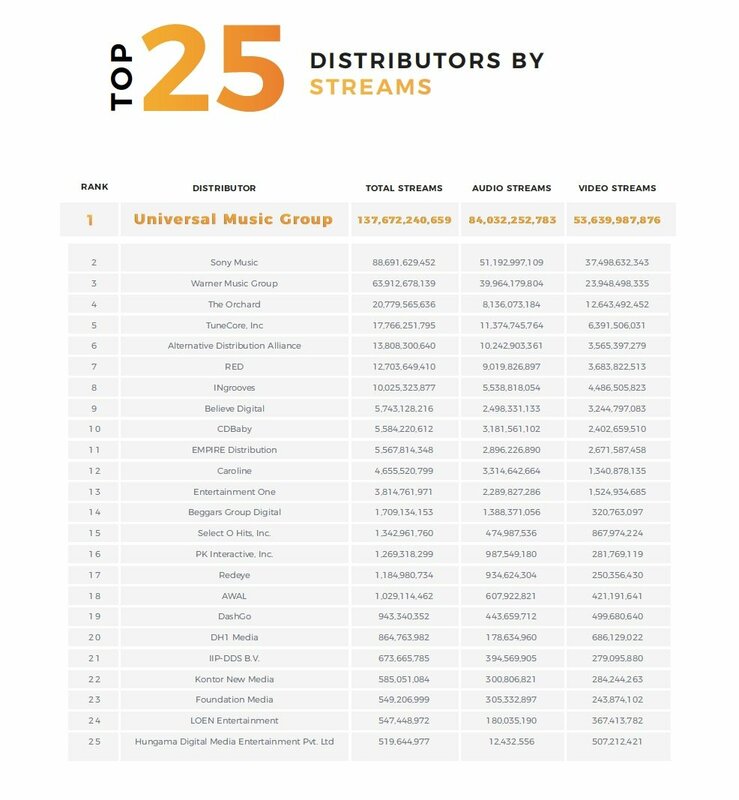 Believe and your subsidiary Tunecore had the highest non-major distribution share of audio and video streams in the US last year. How did you achieve that? By serving all artists, from entry-level to those whose albums chart at No.1 and No.2. We are seeing more and more top artists going for distribution deals rather than licensing or joint venture deals with major labels like they did in the past. How do you get those artists to sign a services deal with Believe, rather than taking a big major label cheque? It’s very simple. They get more attention, transparency, marketing and all of their data. For the artists that need international co-ordination, we are better organized than any company out there, with 32 offices worldwide. Artists are starting to realize that once they’ve developed their fan-base, they need distribution, funding and retail marketing, all of which we can provide. We can also write an advance cheque and get radio play the same way the majors do in Europe. When you have some of the most streamed artists of the year in one territory like we did in France last year with Jul and PNL, and a few of the best sellers in Germany or Italy, word gets out pretty quickly. How much of pulling power does the ability to pay out advances get you? It’s not one of our key drivers. We haven’t paid advances to some of our top-selling artists. Because they can self finance, they just want a high revenue share. If we need to write a six or seven figure cheque as marketing spend or an advance, and we think it makes sense, we will. But we are not going after market share for the sake of market share. What does the future hold for major labels? The past 15 years have been all about the consumer moving from buying CDs, to piracy, downloads, then streaming. I think that story is pretty much over as the market continues growing. The next 10 years will be about the restructuring of the relationship between the artist, labels and distributors. The market is transforming from a copyright-based model to a service-based model [allowing artists to keep hold of their copyrights]. Major labels built their model historically on copyright so they will have to transform to address both models. Which you can now see them doing to some extent. The [more traditional] label model will still exist, but it will be because you have artists that want full creative support. A modern music company should be able to offer both options. You had a higher share of video streaming vs. audio streaming, despite the fact music consumption happening on paid audio streaming overtook digital video for the first time last year overall. Can you tell us why Believe’s catalogue didn’t match that trend? We work with a number of artists for which we handle video rights only, so we have a larger catalogue of video rights than we do audio, especially in the US. 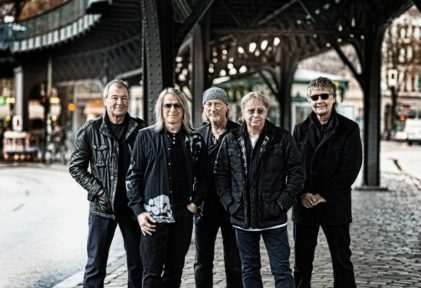 Those rights include Queen in the UK – whose music is distributed by Universal – and Deep Purple (pictured). They go through us for video because they leverage YouTube as a revenue channel as well as a social media tool to help manage their fanbases. That’s a service which is not being provided by the major labels because they work with Vevo. 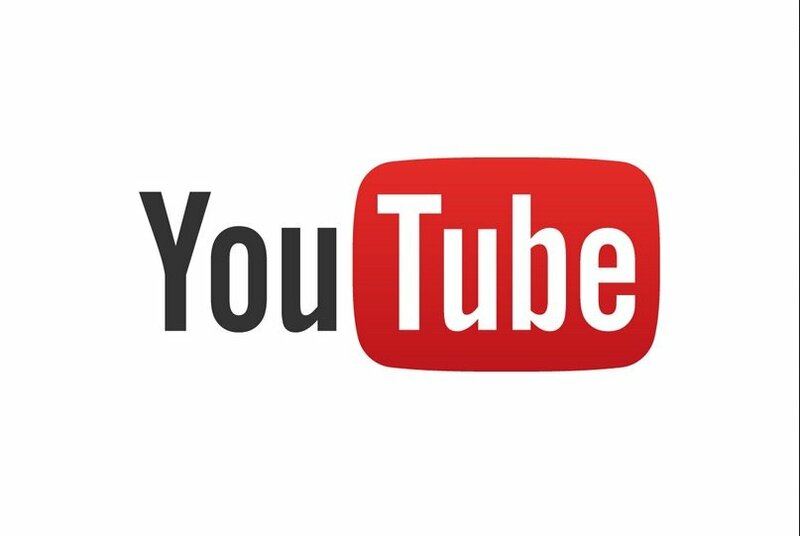 The majors were lobbying to close the so-called ‘value-gap’ on YouTube last year – meaning the disparity between the amount of usage of music and the amount ultimately paid out. Do you see it as a disparity? If you look at the per-stream revenues of what Spotify is paying for a premium subscriber and then what YouTube is paying for the use of music on a user-generated or official music video then yes, there’s a difference. But you only call this a ‘value gap’ if you think these two things are comparable. They are not comparable. How does it make sense to compare the payout for me using ‘Bohemian Rhapsody’ to soundtrack one of my home vacation movies, to listening to ‘Bohemian Rhapsody’ on Spotify? It’s not the same usage. Should the payout be different? Absolutely. Over 45% of our revenue from YouTube is for the use of music on user-generated content. It’s a lower value use of music than a full audio stream. I don’t see any value gap there. Would I like to be paid better for the official music videos of our artists? Yes, sure I would. But can anyone show me in the past 10 years a company that has been successful in building a subscription service for music videos? No-one has been able to prove that you can successfully make users pay a few dollars a month to watch official music videos. When someone does that, I’ll raise the issue of a value gap. People tend to forget that the major labels, through Vevo, are the main operators of an ad-supported, official music video streaming service. So when a major label operates a service that’s fully ad-supported, not subscription-based, and contributes a large part of the music that’s being consumed on YouTube… are they seeing a value gap? No, I don’t think they are, otherwise they would have changed Vevo to a subscription model. Hopefully over the next few years, services will include more music videos in their offering and we will monetize more and increase payouts. [YouTube’s] Content ID as a service works really well, and allows us to control how we want our assets to be made available on music services. Also, we don’t see YouTube cannibalizing usage or money that we should be making on subscription services like Spotify or Apple Music. Why is there such a difference between your dissatisfaction over YouTube and that, for example, at independent labels grouped up in Merlin? If you don’t have the expertise and technical setup that allows you to make the best of the platform, you are going to see a value gap because you have not made that investment. If you don’t understand how to control your content on YouTube in an efficient way you’re leaving money on the table. How do you best capitalize and monetize UGC? 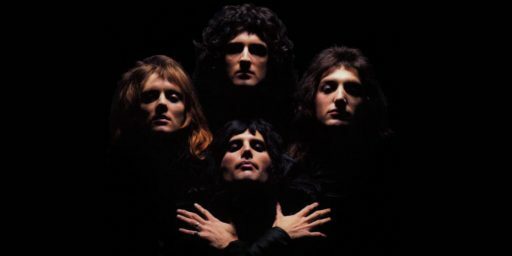 Let’s take ‘We Will Rock You’ by Queen as an example. 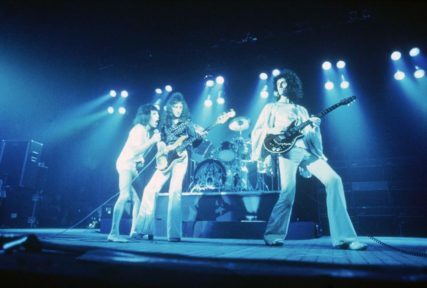 We distribute the official music video on YouTube, which appears on Queen’s channel. From a UGC standpoint, there’s a lot of [amateur] soccer clubs that feature the track at the end of a victory on a video of a game. Can you monetize this? No. So you’ve got to use technology that helps you identify the usage as authorized, which you have a legal obligation to do. Then, you might have another video of someone showing how to play the guitar solo while the song plays in the background. You should monetize that video because it could generate 10k, 50k, 100k views, which is when it starts making money. If you block that usage, you’re blocking a source of revenue on YouTube as well as the ability to reach new audiences who might stream the music elsewhere. What does the future hold for the digital music industry? At this point you have two very distinct user experiences. The first is that of an Apple Music or Spotify subscriber that wants to listen to music, and the other is a YouTube user. I know a number of streaming services are experimenting with video but we’ve seen that the percentage of video streams on these services are very small, which makes me think that merging a video and an audio experience might not necessarily be the right solution. When you look at YouTube, what strikes me is how much the experience has improved over the last five years. We’ve see the number of streams driven by official music content increasing, and fewer uploads that infringe copyright. It’s a much cleaner environment. We probably have 95-98% control over our assets on YouTube. That could be further improved, which is something we are working with YouTube to achieve. We anticipate that over the next three to four years, YouTube will become a much more efficient tool than what it is today, and that it will remain free. 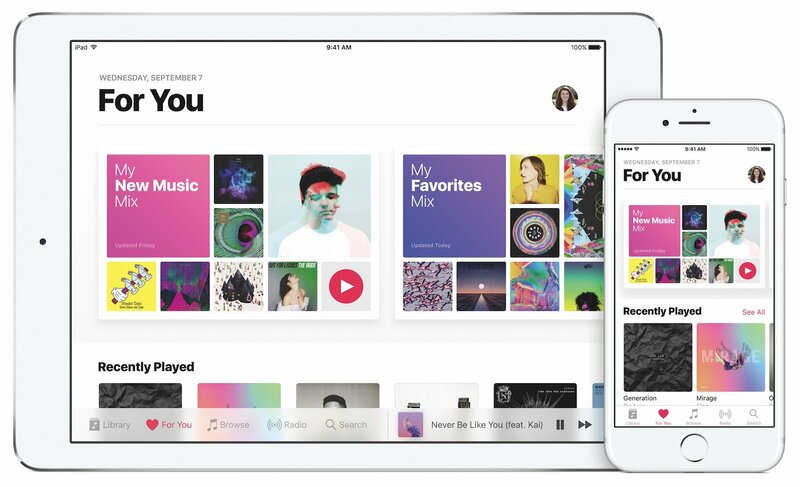 On the other side, Spotify and Apple Music will continue focusing on audio. 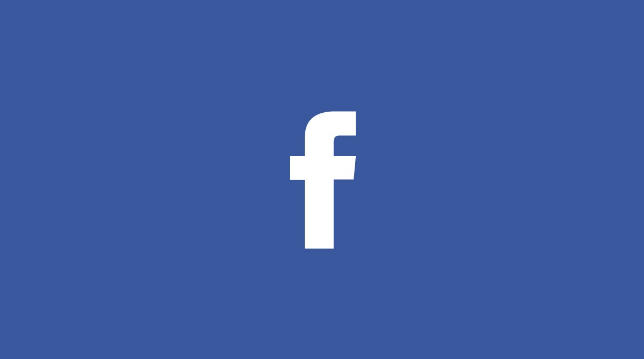 What do you make of Facebook’s play for music? I can see that a lot of our content on Facebook is being streamed and it’s not being monetized. That actually is a value gap. We’d like to be in the same position with Facebook as we are with YouTube and we are going to work with them to build a system that either monetizes, or gives us control of the assets. Some of your competitors like The Orchard have been bought by major labels. Would you consider a sale? 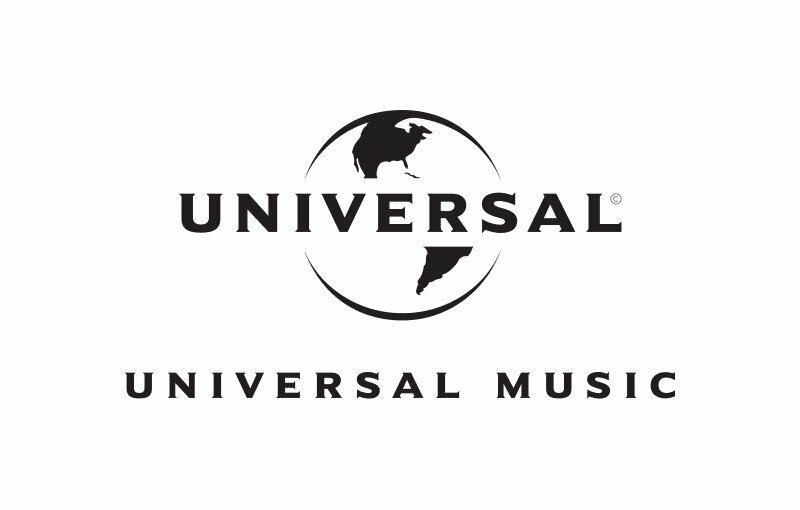 There is a price to everything, including Universal Music which I understand Vivendi has had offers for! For us, it’s pretty simple. We are focused on our core model which we will not compromise. We think we have nailed the model of the future. If someone comes to us tomorrow and tells us, ‘Hey, we fully understand how you want to serve the artist, we believe in that model, and we can help you take it further faster,’ then great. At this point, our focus is to keep building our presence. We grew 40% last year and we are anticipating very strong growth again this year. Believe has been profitable for six years, we don’t need [more] cash to support and develop the business. If we get an offer that we can’t refuse tomorrow, like anyone else, we would consider it, but it’s not been the case so far.